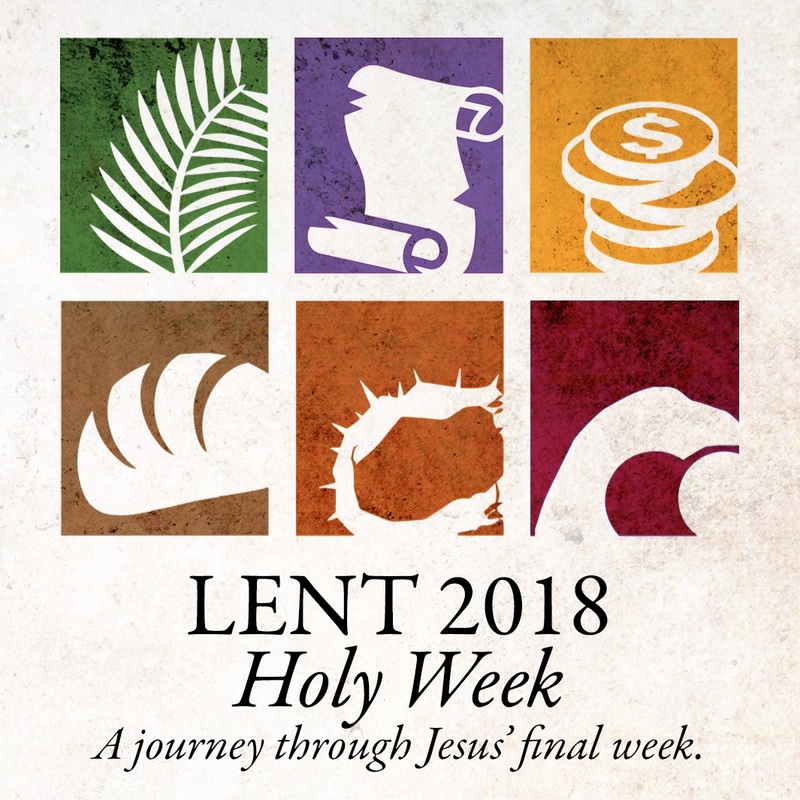 Between the Triumphal Entry and his arrest, Jesus spends most of his time teaching and healing in the Temple and finds himself in conflict with different groups of religious leaders. We can learn much from the questions they ask and the responses Jesus gives! Luke 19:28-44. Jesus triumphal entry on a donkey into Jerusalem from the Mount of Olives is laden with symbolism and meaning, and speaks pointedly to the prevailing power structures of the day. Colossians 1:15-20; Philippians 2:5-11. An exploration of the potential and power of music and worship in the early church and today. Galatians 5:22-23. Grand ideas about discipleship are great, but unless we are willing to “trust the process” all will be for naught. This Sunday, we explored the fruit of the spirit to reflect on what true spiritual growth should look like and produce. Matthew 4:17; 13:31-33. Jesus main message was that the Kingdom of Heaven had arrived. If this is true, it has profound implications on how we are to live our lives as Christians. Matthew 4:18-21; 10:24-25; 28:18-20. Discipleship has always been at the heart of who we wanted to be as a church, but what exactly is it? And what does it have to do with algorithms, banner ads, and Brain Plasticity? I’m glad you asked… lots! Matthew 6:19-24; 7:13-14. 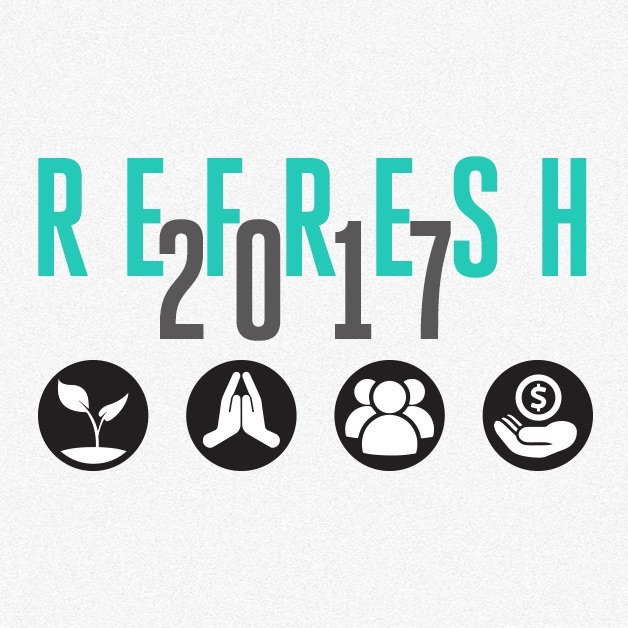 Every January, we do a “Refresh” series where we remind ourselves of who it was we said we wanted to be when we first began as a church. Today begins our journey with a look at generosity. Isaiah 11:1-2, 6-9; Luke 1:39-56. Tonight (Christmas Eve) and tomorrow – against the backdrop of Christmas lights and decorations – we all hope to experience moments of peace and calm and contentedness. But this is only a dim reflection of the robust Peace Christ came to bring. Luke 2:8-20; Isaiah 9:2, 5-7. The Child we celebrate at Christmas grew up to say, “Watch out! Be on your guard; life does not consist in an abundance of possessions.” And yet, the words “abundance of possessions” might be the most Christmasy phrase imaginable! 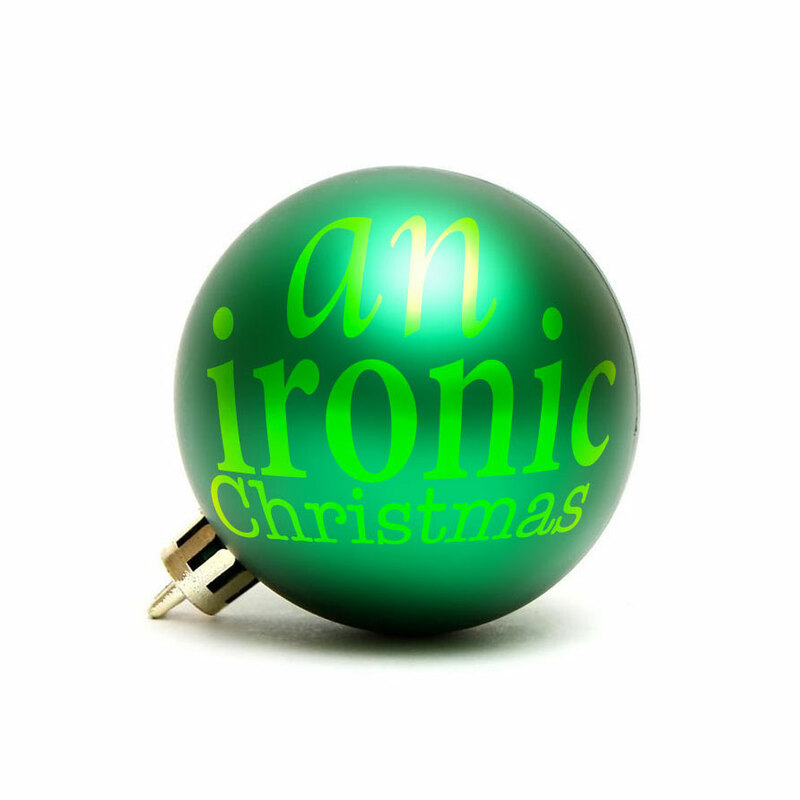 Today we reflect on this great Christmas irony. 1 Corinthians 15. 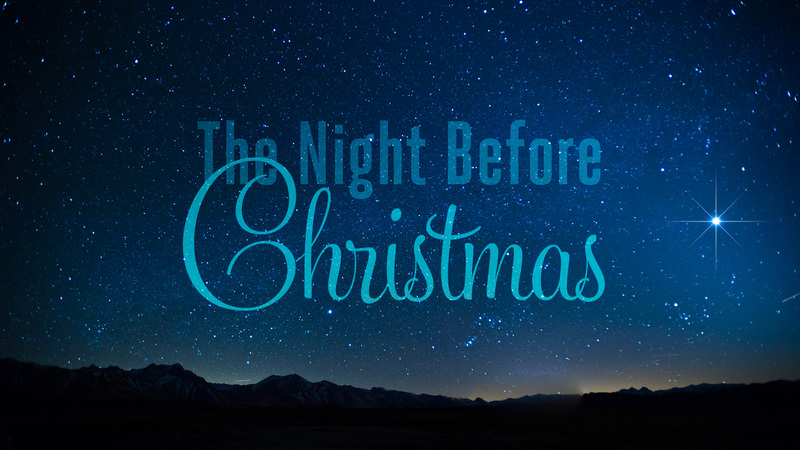 Christmas has become the grandest day (and season) of the year, but in Scripture you might notice that it gets only limited attention. What does this mean, and how can understanding this inform how we celebrate this time of year? John 18:1-12. There may not be another scene in all of scripture where Empire and Kingdom stand in such contrast with each other, than Jesus betrayal in the Garden of Gethsemane. The violent ways of empire brandishing it’s swords and clubs on one side, and the compassionate way of Kingdom healing its enemies on the other. And Peter (with us) somewhere in the messy middle. Exodus 19:1-6; Matthew 20:25-28. Freedom from the powers of “empire” requires more than just an outward/physical change. It requires inner work. Select verses from Amos 3, Isaiah 1, and Jeremiah 29. When Israel was dramatically liberated from Egypt, their future was filled with such hope! But just a handful of generations later, they had lost their way, landing them in captivity once again. Babylon. What happened? Are we on a similar path today? Exodus 1-3. Often we forget that Israel was a small kingdom that lived its whole existence in the shadow of larger, more powerful empires, but this reality shapes the Scriptures and sets the stage for the miracle of Christmas. This week, we begin by discussing why God chose to start his story of redemption in Egypt with a group of slaves. Revelation 2:12-17. Jesus promises to give “those who overcome” a white stone with a new name written on it. What new name might Jesus want to give to us? Acts 9:1-19. From Saul to Paul. 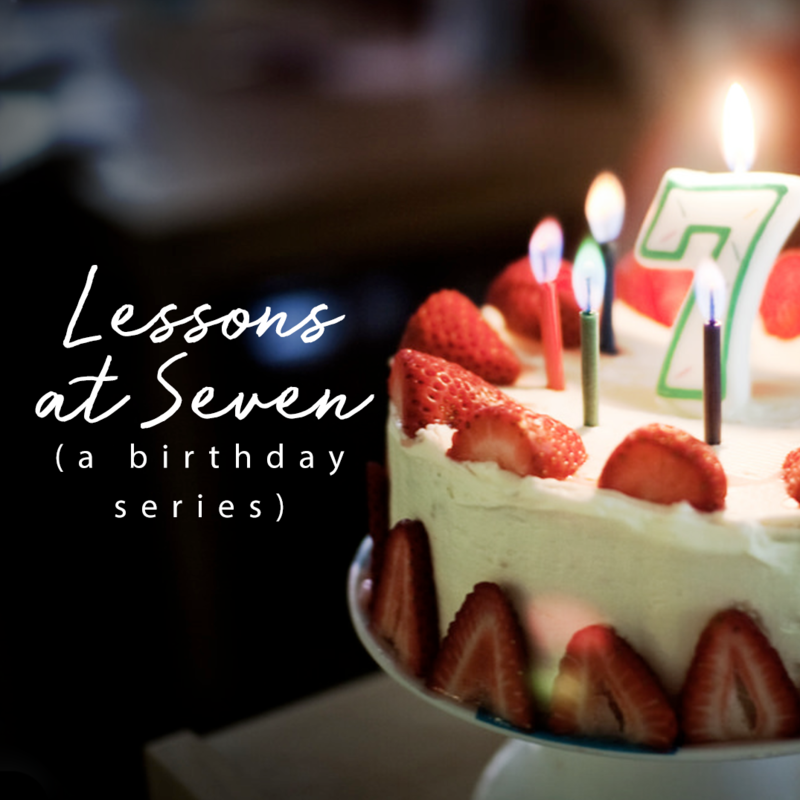 Like so many of the renaming stories of this sermon series, the shift from Saul to Paul speaks to a shift from self-consideration into self-forgetfulness; a theme clearly reflected in the Apostle Paul’s writings. Matthew 16:13-23. When Jesus asks his disciples, “Who do you say that I am?” Simon response is ripe with political and social significance, and it leads to Jesus giving Simon a new name. Peter. Mark 3:13-17. Nicknames can be very powerful things. They convey intimacy and relationship. Jesus nicknamed three of his disciples. Two were the brothers James and John, whom he nicknamed the “Sons of Thunder.” What can we learn from this name and the disciples is was given to? Exodus 3:1-14. The story where God reveals his name (I Am) to Moses is a story which challenges all our previously held categories, definitions and understandings of God. Genesis 32:22-31. When God gives Jacob a new name, the name he offers is Israel, which means to-wrestle-with-God. This name gives us permission to question and wrestle with God; to not shy away from the tough questions. Genesis 17:1-5. At the age of 99, Abram is visited by God who invites him to embrace a bigger name. Abraham. But Abram is not the only one renamed in this story. Genesis 2:4-15. 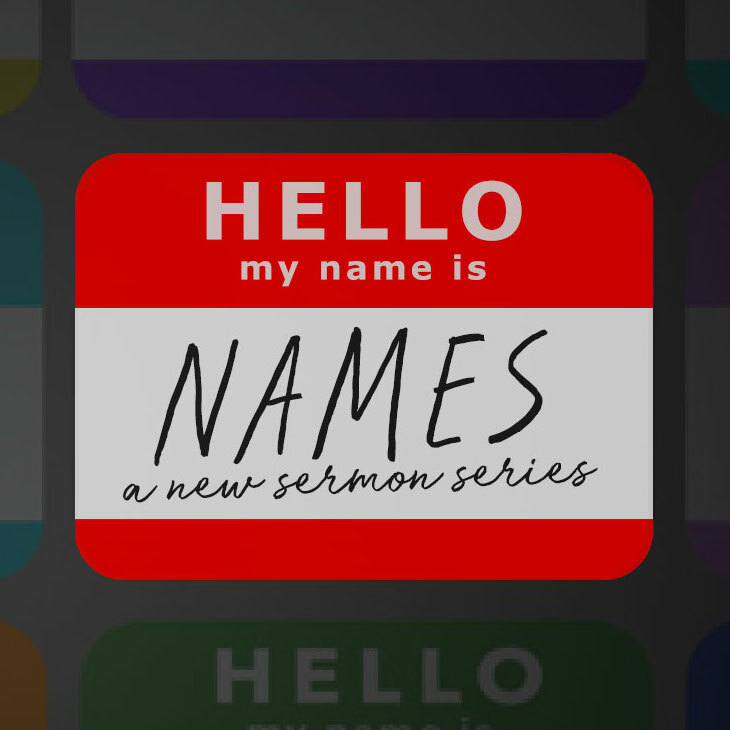 In our new series, we are exploring stories throughout scripture where God names (or re-names) His people. We begin the series with the naming of Adam. Psalms 51:1-3; Philippians 4:6-7; 1 Thessalonians 4:16-18; Colossians 4:2-6; Luke 5:15-16. A service dedicated to personal and corporate prayer. Judges 19. In what is perhaps scriptures darkest story, an unnamed concubine who suffers unspeakable horrors reveals something to us of Christ. John 4:13; 7:37-38; 10:10; 15:5-11. Just as a child moves from childhood into adolescence and into adulthood, faith (when lived correctly) has similar transitions. How do we avoid getting stuck in early stages of religion? Genesis 20:1-18. Along Abraham’s God-ordained journey to become a new kind tribe (a tribe for all people), he bumps into King Abimelek in the land of Gerar. In this encounter, Abraham learns a paradigm-shifting lesson about his God. Colossians 4:7-18. The church has a history of taking scriptures intended for one purpose with their original audience, and turning them into something radically different. In this message on reconciliation, we explore a text that has been much abused. 2 Kings 6:8-23. A look into an Old Testament story of kindness and mercy that brought healing between two nations. Exodus 1:8-10, 15-21. Two Hebrew Midwives are commanded by the Egyptian Pharaoh to only allow baby girls to live. Their refusal to obey puts a spotlight on how our world misuses power. Instead power should be used on behalf of the powerless – to defend the defenseless. Genesis 18. When three travelers arrive on Abraham’s “doorstep,” he doesn’t know it is the Lord or that an outlandish promise is about to be given. Nevertheless, he opens his home and heart, unwittingly starting a great new adventure. Revelation 3:14-22. The church at Laodicea is the only one not to receive any praise. Instead, we find only words of correction and indictment, for they had become stagnant in a place of wealth, power and security, falling woefully short of the call of the gospel to move from power to powerlessness. Revelation 3:7-13. Amidst many reasons to feel isolated and alone, the message to us and the Philadelphians is that we belong to God; let others know they do too. Revelation 3:1-6. The church at Sardis has a problem. At one time, they were awake, alive, vibrant and living a Kingdom-life! But over time, they’ve fallen asleep. Could it be this isn’t just an ancient story or plot line? are we still in danger of falling asleep? Revelation 2:18-29. Ancient Thyatira was a less notable city than the first three in Revelation, but it was still a place of great tension and temptation for the early church. In response, Jesus uses the OT character of Jezebel to challenge the church to remain faithful. Revelation 2:12-17. The church at Pergamum has found itself increasingly indistinguishable from its surrounding culture by following “the teaching of Balaam.” What is the warning in this text for us? Revelation 2:8-11. The message to Smyrna is one to all churches and believers who find themselves wounded by the religious and or political powers that be. 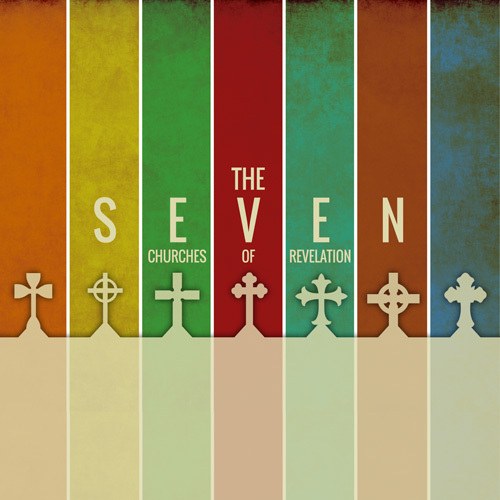 Revelation 2:1-7. There were many things to commend the church at Ephesus, except the most needful thing. Love. 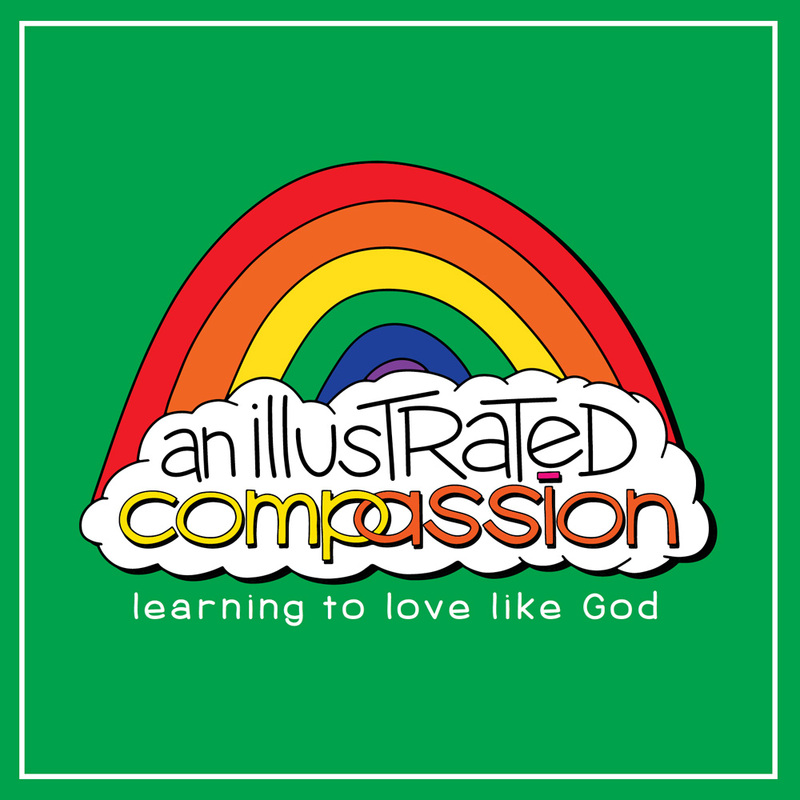 As a church that has parted ways with poor expressions of fundamental evangelicalism, it’s easy to fall into a pattern of self-commendation, but yet forget to love. Revelation 1. An overview of John’s letter including an analysis of literary style, context, and the recipients. Sweet! 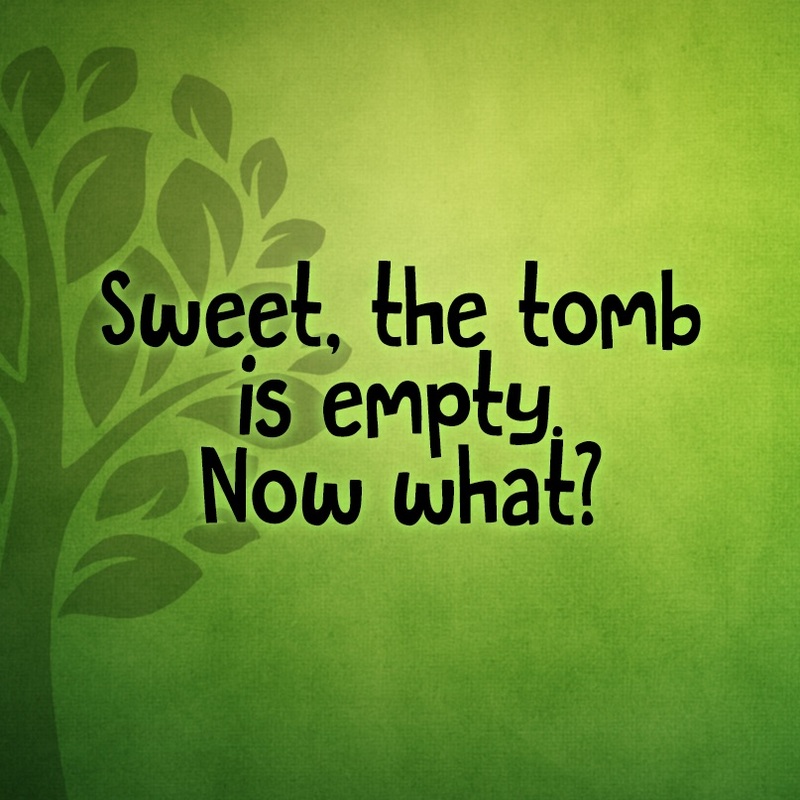 The tomb is empty. Now what? 5/23/2017 – Sweet! The tomb is empty. Now what? I Corinthians 7:29-31; Romans 12:1-2. Living the resurrection life here and now. 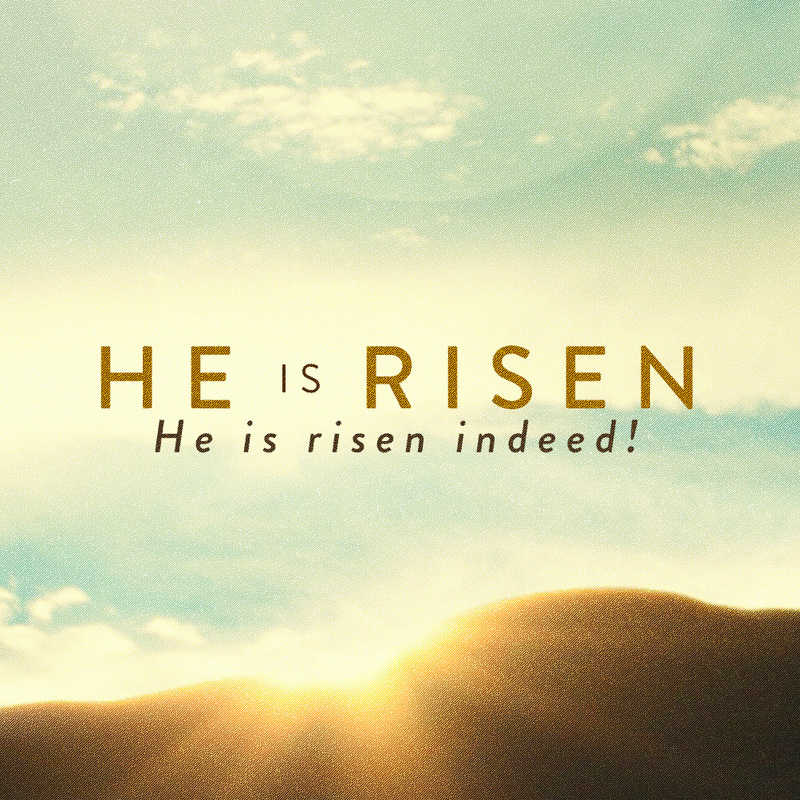 4/16/2017 – Easter 2017 – The proof-of-life the World Needs Most. Luke 24:13-32. How can we best affirm the resurrection? Matthew 6:5-15. To pray “forgive us our debts” we need to recognize we have them: debts. And the mandate “to forgive our debtors” can be particularly challenging, especially when those wounds were caused within the church. Matthew 6:5-13. An exploration of the phrase, “give us this day our daily bread” in the Lord’s Prayer. It is more than a petition for God’s provision. There are political ramification to this phrase in Jesus prayer: to pray for a Kingdom to arrive other than the kingdom that is. The language Jesus used and the life he lived challenged and spoke prophetically into the political reality in which he lived. As followers of Jesus, perhaps we are meant to do the same. “Hallowed be Thy name” is a phrase which seems to have lost its meaning. We say the words in the Lord’s Prayer, but they roll off the tongue with little thought or consideration. What does it mean to “Hallow” God’s name? And what is God’s name? Matthew 6:5-13. Oft repeated words begin to sound like nursery rhymes instead of something that might hold depth, truth and the power to change us. This week we dive into the opening words of Jesus prayer. Our Father in heaven. Matthew 6:5-9. As we begin a new series on the Lord’s Prayer we must first ask about the context Jesus teaches the Prayer in. What was the lead-up that led him to share this laconic but powerful prayer? More importantly, what does it mean to go into your room, close the door, and pray? Luke 10:25-37. In the parable of the Good Samaritan, Jesus venerates the Samaritan above the Priest and the Levite, but the manner in which he does so requires careful attention or we will miss the most beautifully shocking part of the story. 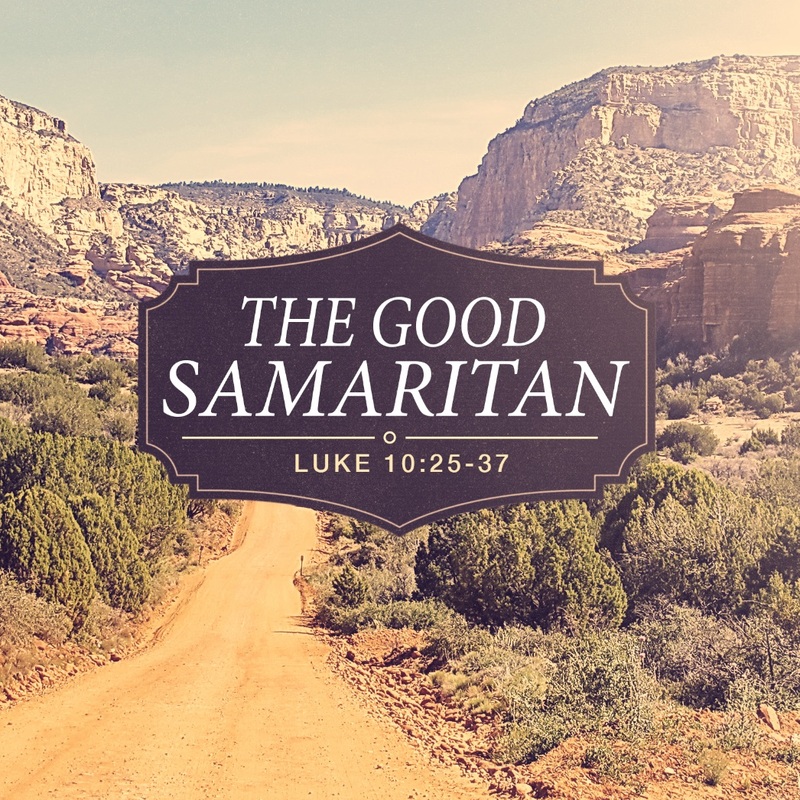 The Good Samaritan – Part 1 – And who is my neighbor? 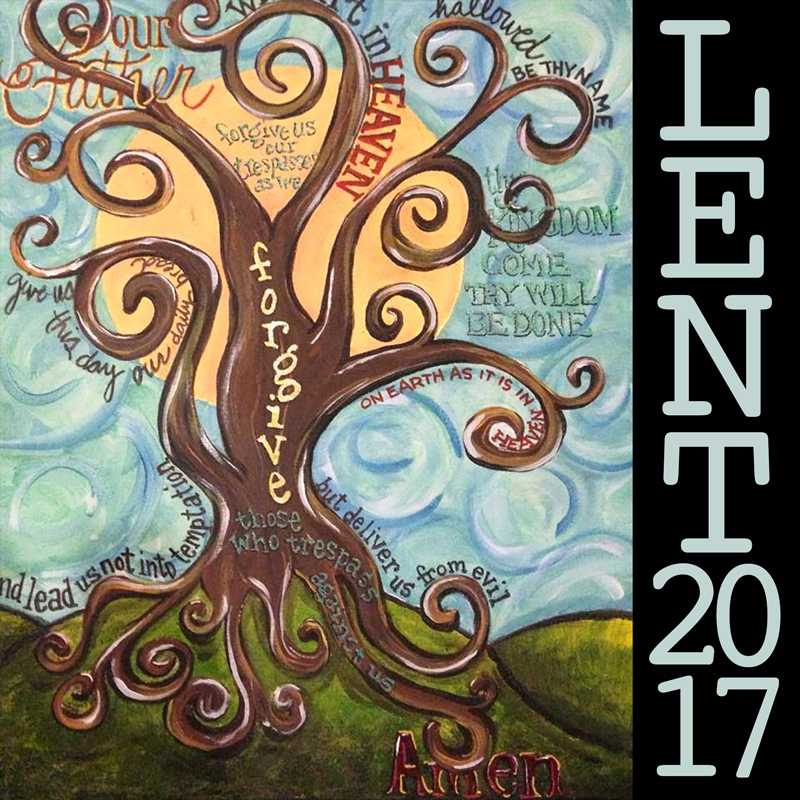 2/12/2017 – The Good Samaritan – Part 1 – And Who is my Neighbor? Luke 10:25-37. An expert in the law once asked Jesus, “And who is my neighbor?” Jesus’ answer speaks uniquely and poignantly into the political and social climate in which we find ourselves. Luke 11:33-42. “Church and Money.” When these two words appear in the same conversation, things can get heated. In this sermon, we attempt to challenge financial abuse within the church, and to look with fresh eyes at Jesus clear call to generosity (both individually and corporately). Luke 15:11-31. 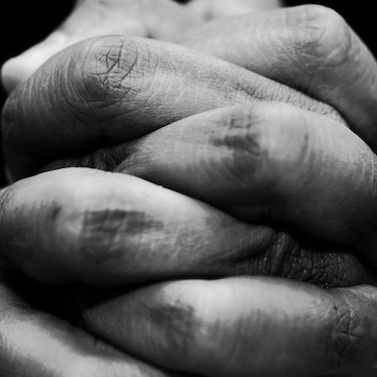 The story of the prodigal son has something profound to teach us about community.